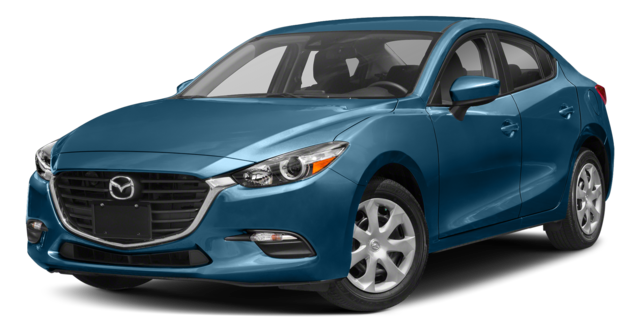 Picking your next family sedan doesn’t have to be stressful. 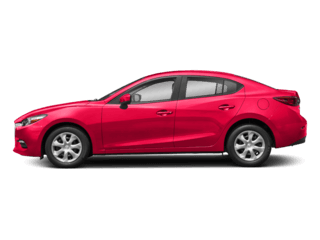 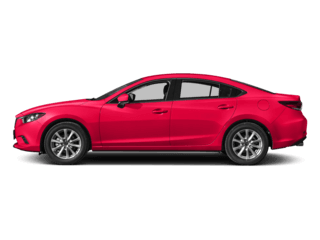 We’ve compared the 2018 Mazda3 to the 2019 Toyota Corolla to help make your sedan selection that much easier. 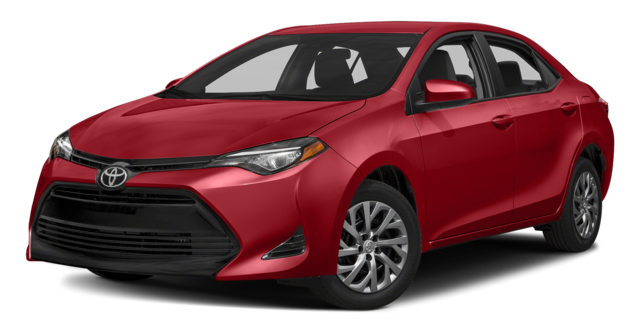 Learn more about what sets them apart and make your Yonkers commute in the new sedan that best suits you. 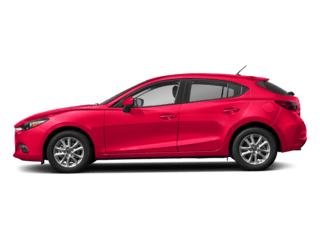 Learn more about the advanced technology and safety of the Mazda3 at Mazda of New Rochelle near Bronx and schedule a test drive in one of our new models today. 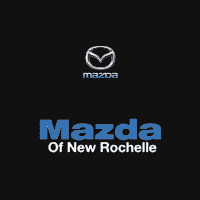 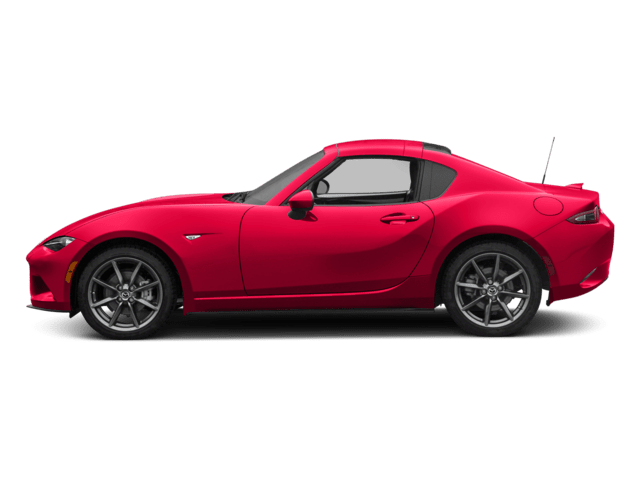 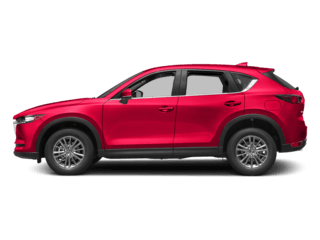 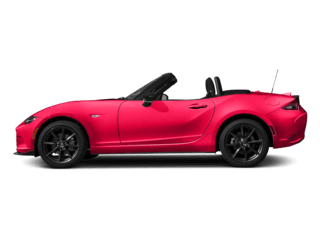 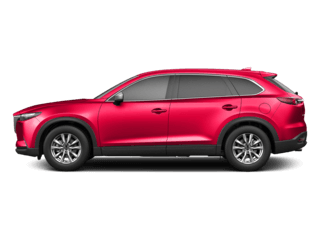 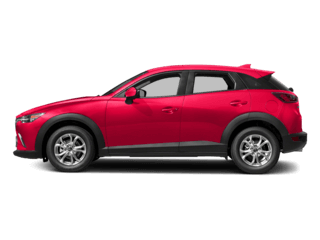 Contact us with any questions you may have, whether it be about our Mazda specials or a model, and we’ll be more than happy to answer them.